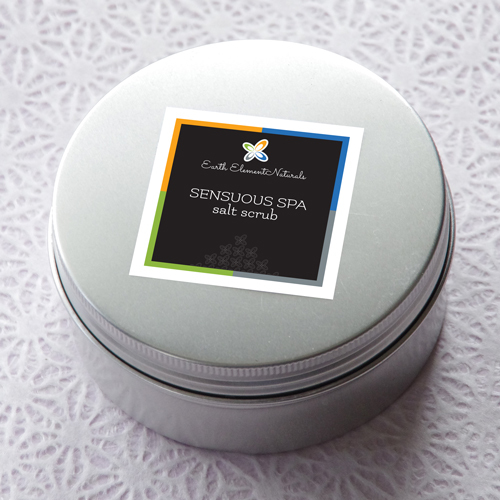 Earth Element Naturals is proud to offer 100% natural products designed specifically for your spa & guest’s needs. 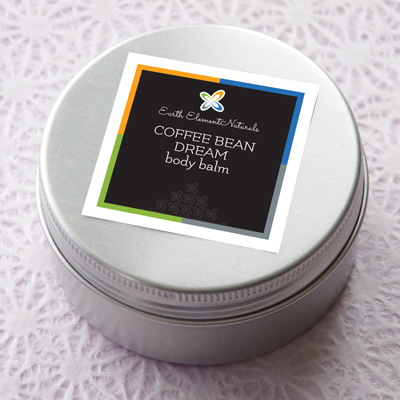 Our product line includes lotions, massage oils, scrubs & body butter bars carefully formulated using healing, restorative & anti-aging benefits of the earth. Keep your spa at the forefront of the industry with unique evolving products without harsh fragrances, chemicals or preservatives. Together we can bring back the true purpose of the spa experience, natural healing from the outside in. Langdon Hall Country House, Hotel & Spa. 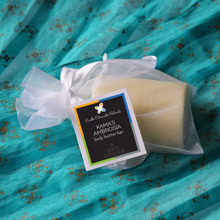 Our products are used in their Body Scrubs, Body Wraps & Massages.